This special book/CD pack matches the CD by the "Paul Smith Trio" which features Charlie Parker songs arranged for jazz trio. This collection includes exact note-for-note piano transcriptions matching the piano part and solos. 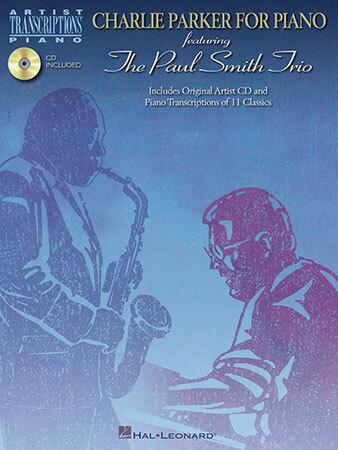 As a bonus, the "Paul Smith Trio" CD is included with the package so you can hear the actual recordings.